A quick and easy way to revamp any bathroom is a change of accessories. 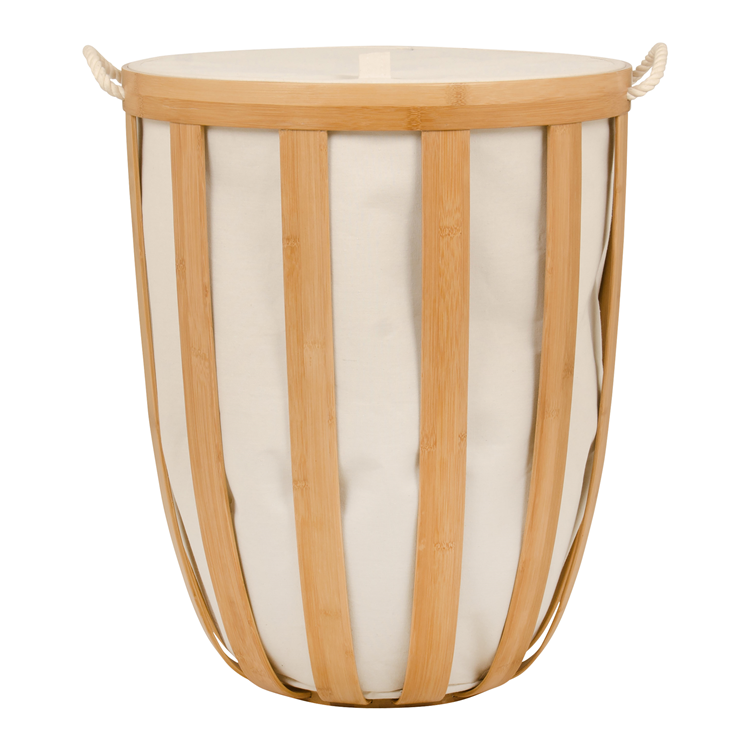 This week Bespoke Bathrooms presents our list of top 6 laundry baskets available locally. Not only will you get a new look, but the baskets are roomy enough for all the clothing clutter and they are also environment friendly – being made of sustainable plant materials. 1. 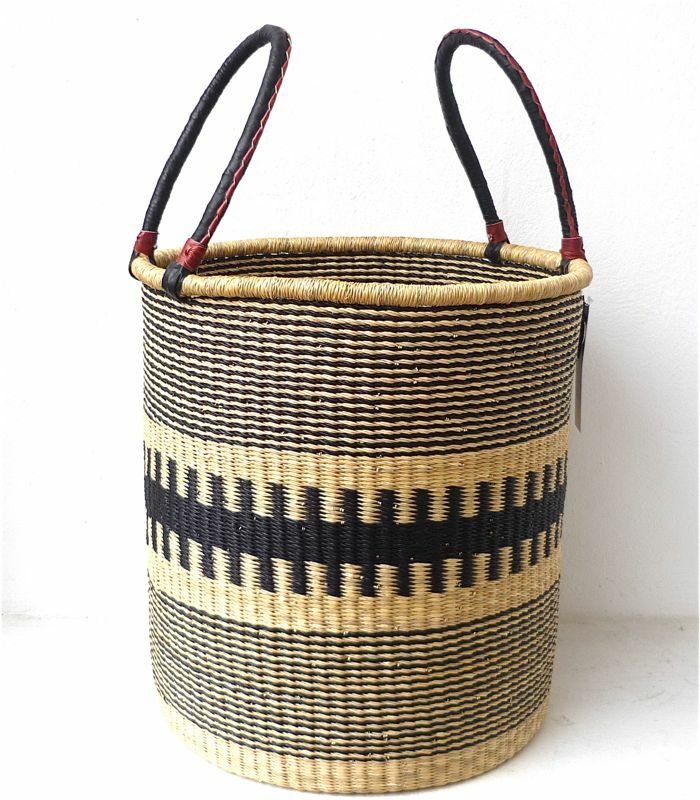 Alpha laundry basket – made by a group of weavers in northern KwaZulu Natal using the endemic local ilala palm. Measurements: H44cm x 37cm diameter; available locally from Design Afrika, Cape Town. 2. Bamboo frame basket – bamboo is a sustainable and organic material perfect for a clean natural look in the bathroom. Measurements: 39cm X36.5cm X72cm; available locally from @home stores countrywide. 3. 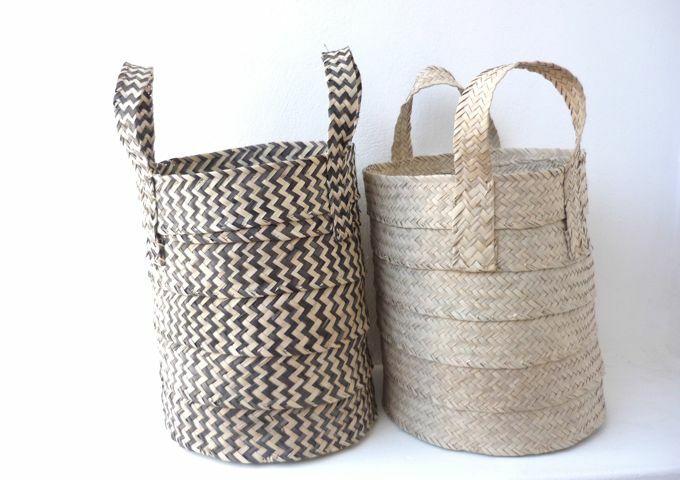 Mazizi laundry basket – made in the foothills of the Drakensberg using mountain grass and recycled plastic strapping. Measurements: H55cm; available locally from Design Afrika, Cape Town. 4. 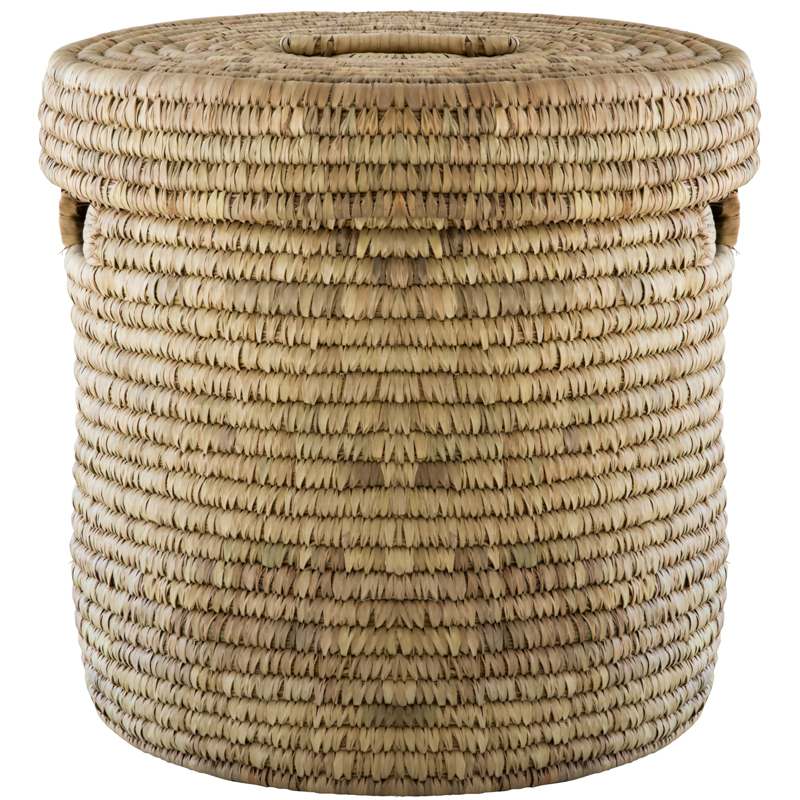 Large round laundry basket – this basket is hand made in Bangladesh from sustainable seagrass. Measurements: 45cm x 45cm x 50cm; available from Weylandts stores countrywide. 5. 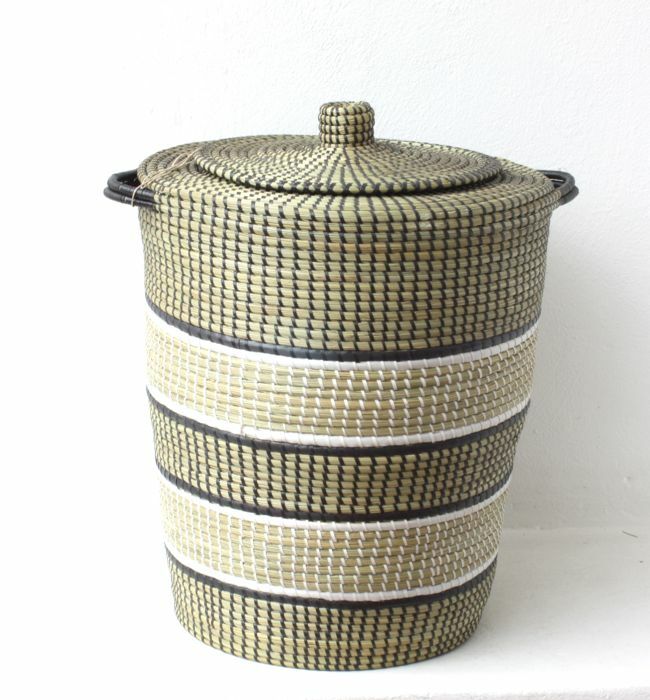 Bolga laundry basket – beautifully hand woven basket with sturdy leather handles from a fairtrade project in West Africa. Measurements: H52cm x 50cm diameter; available locally from Design Afrika, Cape Town. 6. 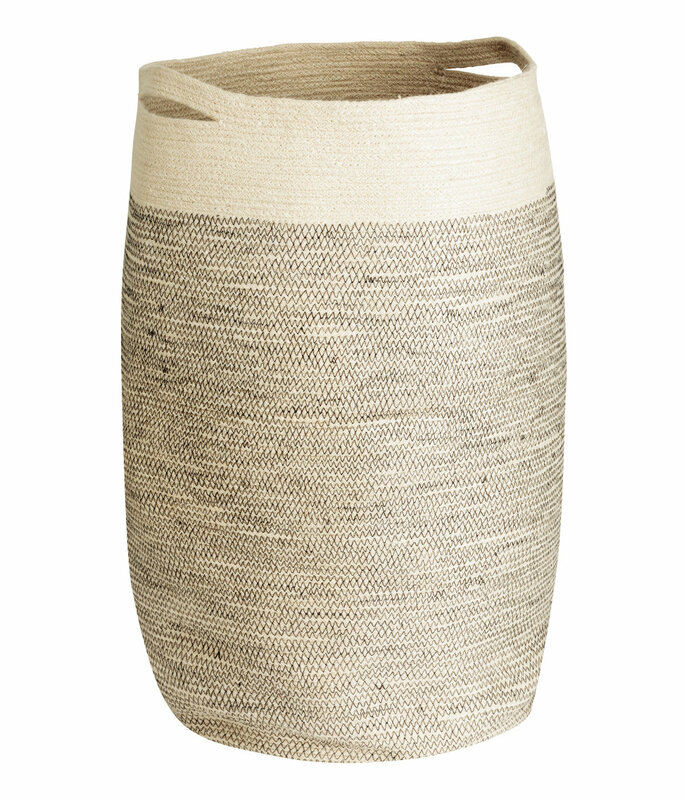 Jute laundry basket – a lovely narrow but tall basket suitable for tight spaces. Measurements: H65cm x 35cm diameter; available from local H&M stores.